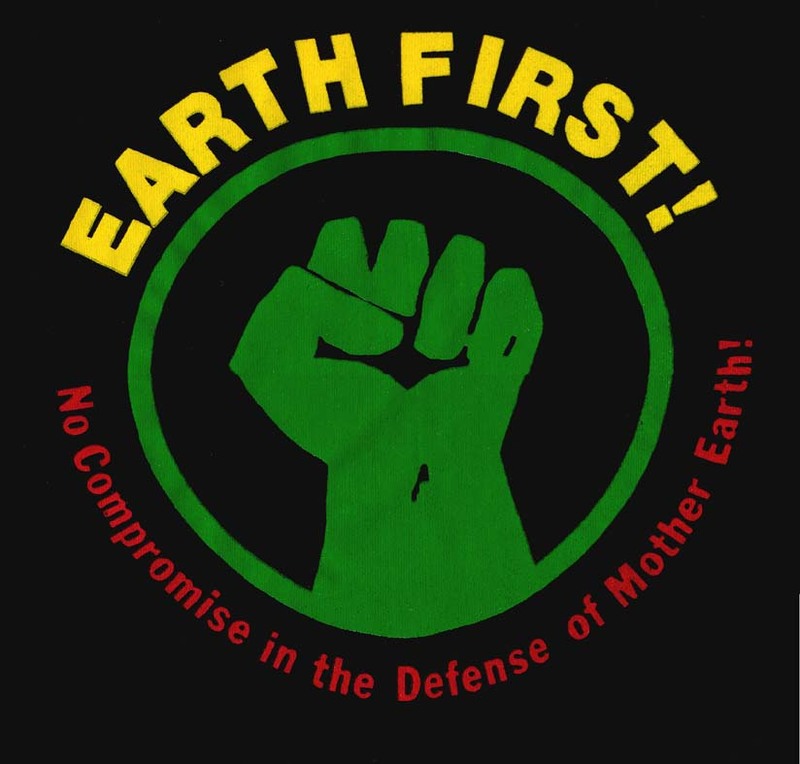 Wetlands Activism Collective is NYC's Earth First! group. Wetlands is also a member of the Endangered Species Coalition. 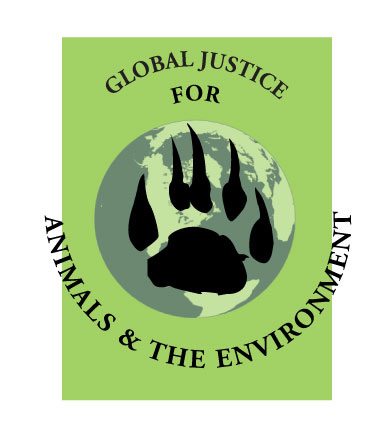 Our Global Justice for Animals and the Environment project is a member of TradeJustice NY Metro and the Alliance for Responsible Trade.